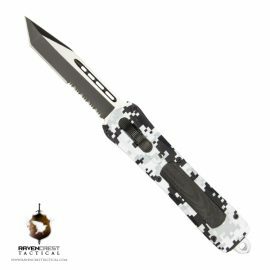 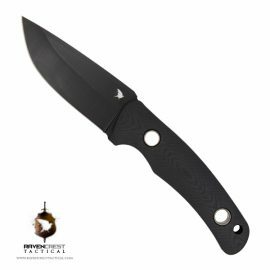 Mini Guardian OTF Tactical Knife (Graphite Black) - "Select Series"
Get access to special offers and stay up to date with all things RCT! 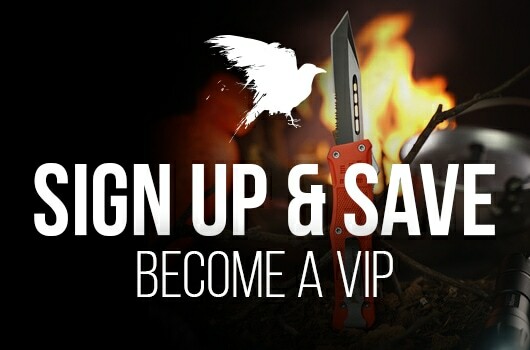 We promise we will never sell or give your email address to anyone. 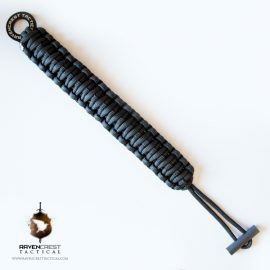 RavenCrest Tactical® is a family owned and operated business in the heart of Mesa, Arizona. 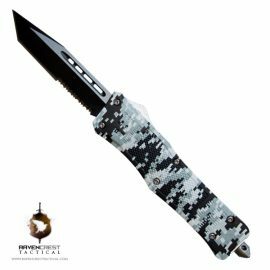 Our mission is to build and develop tactical products that will serve their operators well for a lifetime. 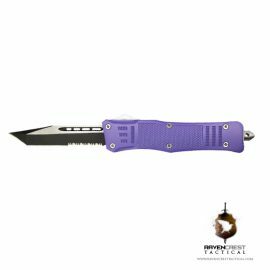 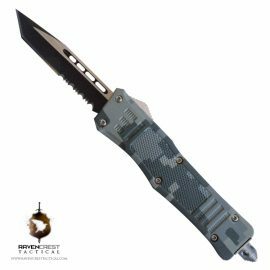 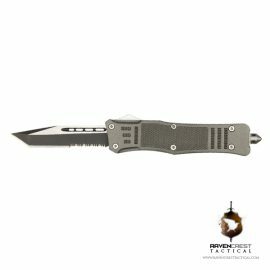 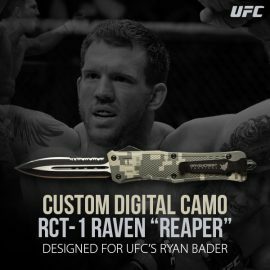 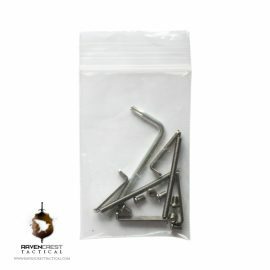 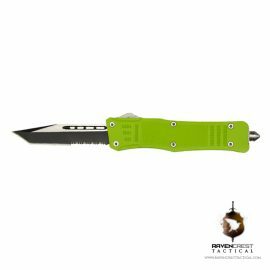 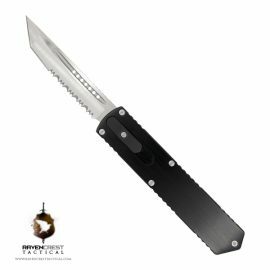 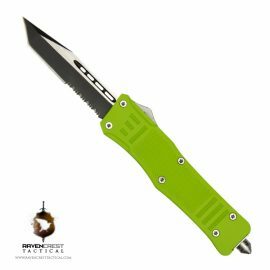 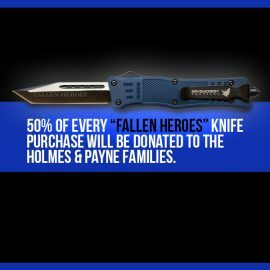 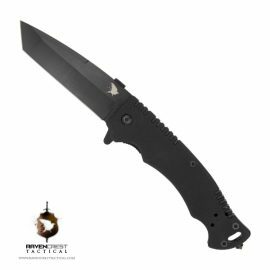 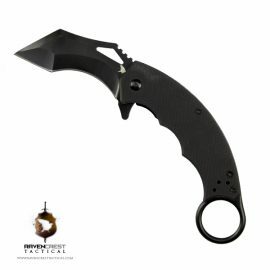 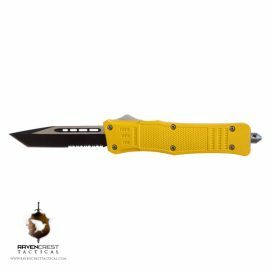 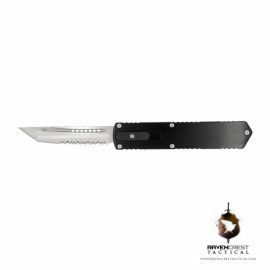 RavenCrest Tactical® is committed to offering quality OTF (Out the Front) automatic knives and tactical gear.